For the last month, I've been having daily headaches. They come on in the morning and are worse by late afternoon. The CBD oil helps, but nothing is perfect. I had a CT scan to rule out more serious issues and met with my rheumatologist who increased my dose of Plaquenil and suggested it might be due to a virus. Anyone else have this issue? If so, please comment below and if you have any tips or tricks to helping them definitely share! Healthy Snacks! Gingerbread bars are back & the 100 Calorie AdvoGreens Snack Shake! They are back! AdvoCare Gingerbread Bars are back and they are SO delicious! Click here if you'd like to order some! They are only available for a limited time, so make sure to order soon :) I don't know about you, but I find that I need lots of snacks throughout the day (sometimes if I don't have food in my stomach, I get nauseas as a side effect from the medicine), and these are a great snack for helping stay full as well as satisfying the craving for something sweet! They really taste just like gingerbread cookies! If you're looking for another healthy snack option, the AdvoGreens Snack Shake is a great option! I love shakes, but sometimes I find that they don't fill me up enough to be a meal and then I end up drinking the shake PLUS eating a meal, so instead of losing weight I probably add pounds by eating twice! Am I the only one who does that?! LOL. That's why I love these snack shakes. They are loaded with vitamins and greens, but are only 100 calories! The perfect snack!! Do you have issues with your sleep? Please comment below if you can. I'm really struggling with this one! I know I need to make HEALTHY sleep a priority, but I have a 3 year old son and a busy life and sometimes I put sleep last. And on those days, I feel the worst! Do you find that you also wake up sometimes with a headache or even more tired than when you went to bed? This happens to me SO often, and I honestly never associated it with Lupus. I just thought it was because I was run down from being a mom of a toddler. In some ways, I'm relieved to know this is 'normal' for Lupus patients. For me, on a normal night, I often fall asleep when I put my son to bed around 7:30pm and I do my best to get up around 4am so I can get some work done or household chores, but many mornings I feel sick or still too exhausted, so I hit the snooze button and end up running late. Right now, as I type this, it's 6:30am and I really need to get my son up and get in the shower to start my day. 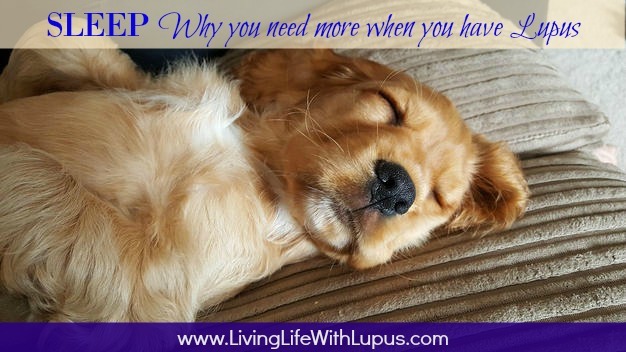 Unfortunately, it no longer works for my schedule (due to work) to nap mid-day, but I know some people with Lupus who swear by a mid-afternoon nap. I used to LOVE a good nap when my son was a baby and when I was home mid-day, but right now that's just not an option for me. What works for you? What makes you feel the best & what makes you feel the worst? I'd love to see this little blog of mine turn into a forum in the comments where we can chat about these things. I get so many wonderful emails from readers (when I started this blog I didn't even know if you all were out there! ), so please don't hesitate to comment and start the discussion. You can stay anonymous if you'd like. Hope everyone has a happy Friday! 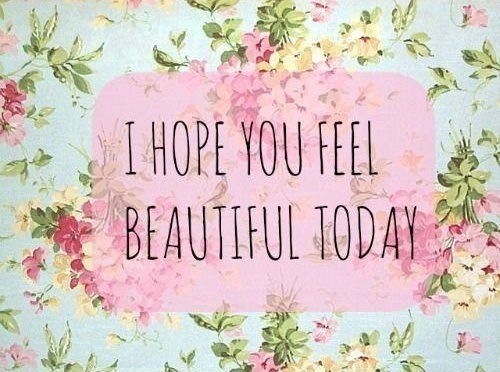 Checking In - How are you feeling? 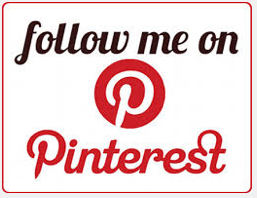 When I started writing this blog, I didn't think anyone would actually read it! Lately I've realized I do have some readers out there (thank you!). The reason I keep writing is because of the amazing emails I get from people who are also fighting Lupus and who share their stories with me. It makes me so happy to hear from people who have inspirational stories to share, or who are just happy to know they aren't alone in this. Today I want to turn this back on you all and check-in to see how you're doing? Please feel free to comment below (or email me if you'd rather... nikkijunepeters@gmail.com) and let me know how you're feeling today. Happy, Sad, Frustrated, Sick, Hopeful, etc. We've all had a wide range of emotions and it's ok to share them. HUGS to everyone who needs them. AdvoCare 24 Day Challenge - Starting August 1st 2017 - JOIN ME! So far, I've lost the majority of the weight with good old diet & exercise. I'm down 75 pounds. I still have 15 left to lose. 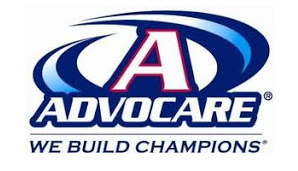 In the past, I have done AdvoCare 24 Day Challenges with great success. In 2013 I went from a size 8 to a size 4 and kept it off until I had my son. Now, I'm ready to do another AdvoCare 24 Day Challenge to get my body back in shape. The key to any diet plan is eating clean & healthy and exercising, but AdvoCare gives your body the boost to help you achieve those goals a little more quickly and keep the weight off. After the 24 days is up, I always continue with Spark & Rehydrate (the 2 best drinks ever! spark replaces coffee and rehydrate is a healthier version of many of the sports drinks available - and you can mix them together to create fun flavor combinations! ), as well as Catalyst (an amino acid supplement that helps you maintain muscle mass, which as we know, can be hard with lupus), OmegaPlex (a great omega supplement which is how I found out about AdvoCare to start with back in 2013), and CorePlex (a great multivitamin with iron that helps keep me from getting anemic). The best news is that no matter where you are reading this, you can participate! I will create a Facebook Group where we can support each other, I'll help you create a customized meal plan and shopping list, and I'll check in with you daily to give you some personal motivation! I'm so excited to 'meet' some other lupus fighters and help us all get healthier! The 24 Day Challenge includes all of this, and you can learn more about it here! Looking forward to getting healthier all together! Hi, I'm Nikki and I am a 36 year old mom to a sweet little boy and I get to share my life with a wonderful, supportive man. I love my family, friends, my job (I'm a real estate broker & AdvoCare Advisor), cooking big family dinners, and DIY home projects. I'm also living life with lupus. I thank God for each day and love my life! 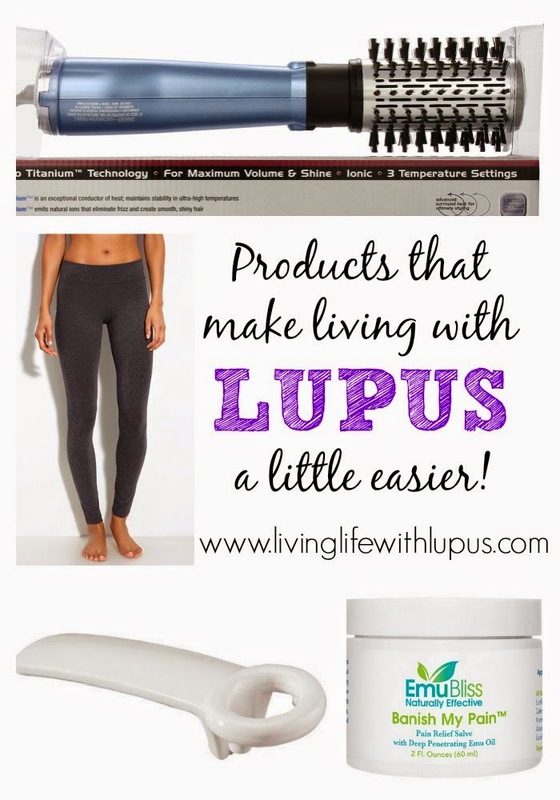 Products that make living life with Lupus a little easier! My Lupus Team: The Social Network for Lupus Patients! Nikki June Peters. Powered by Blogger. Disclaimer: None of the information provided in this blog is meant to be medical advice. I am simply sharing my experiences with Lupus and hope it is valuable. I am a paid AdvoCare Distributor, but I use the products and love them! I am also a Massachusetts licensed Real Estate Broker for Coldwell Banker Residential Brokerage. Paid or c/o blog posts will be noted as such. I may receive a small commission if you click on ads or purchase via my links. I appreciate your support!